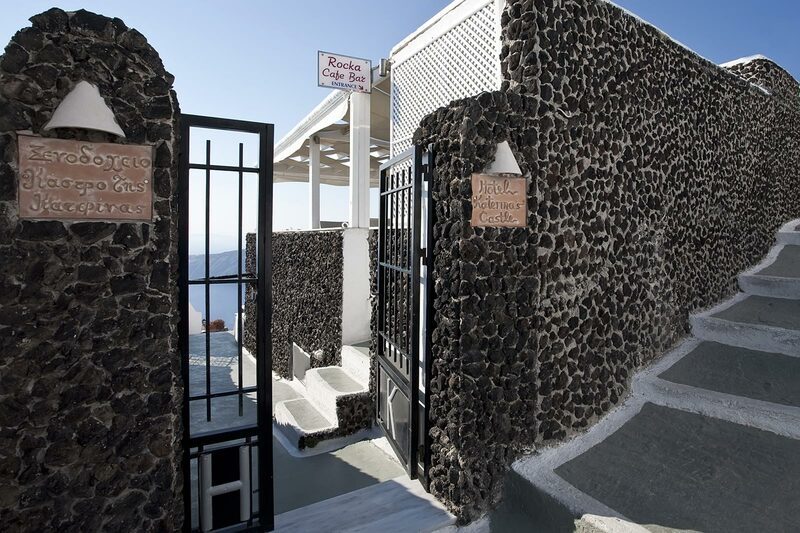 Katerina's Castle, welcomes you to, Imerovigli in Santorini Island for memorable holidays! 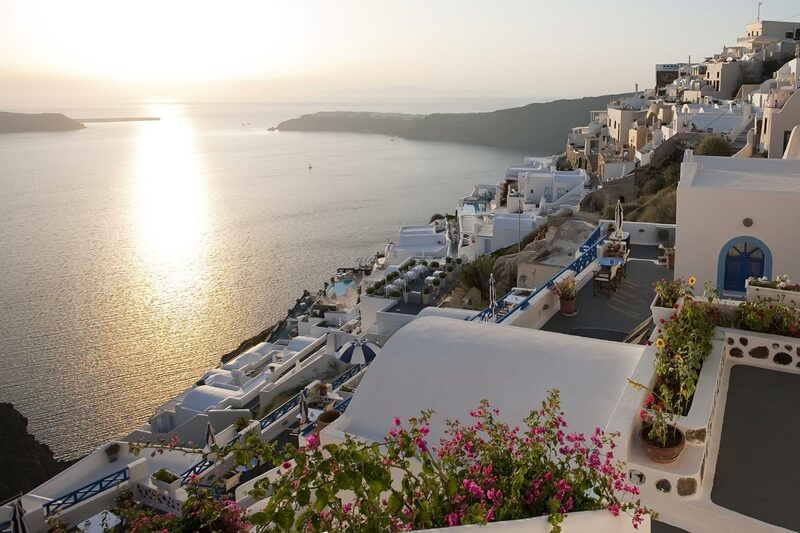 Santorini Hotel Katerina's Castle is located on the cliff of Imerovigli, which is a beautiful area of traditional Cycladic architecture in the magical island of Santorini. 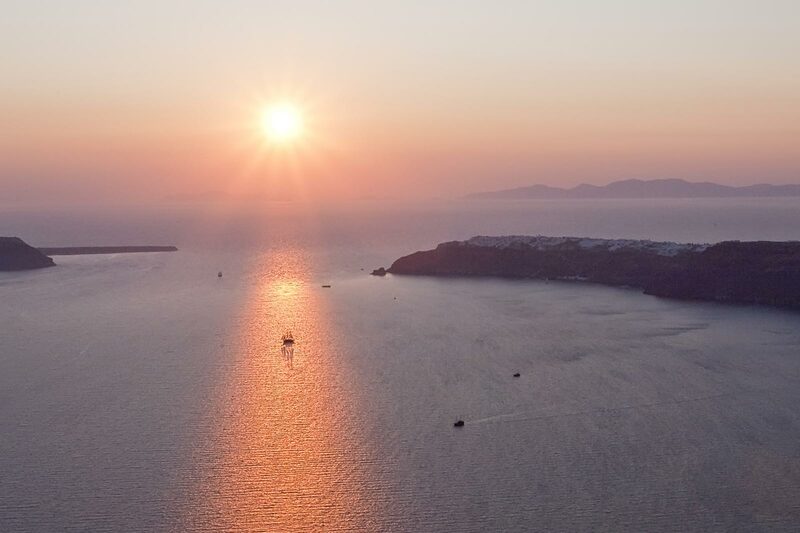 Consists of traditional superior rooms and offers all modern facilities for a pleasant stay.